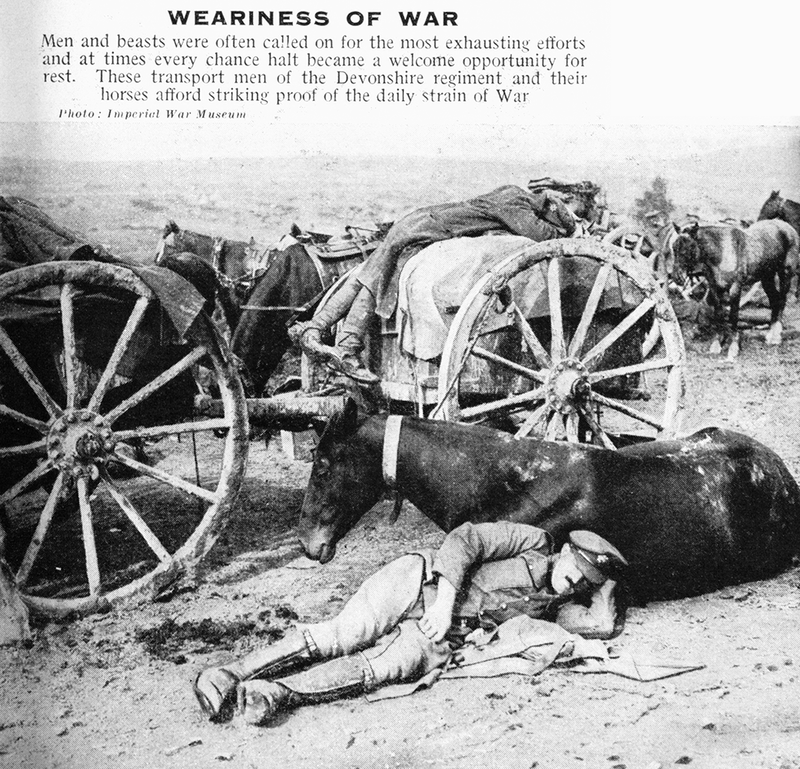 A wealth of pictures and good informative text make these volumes a very useful tool when looking for information about World War I. Mother's Appeal For Her Fourth Son. The Courier and Argus: 13th April 1913. Dundee Socialist Who Failed To Report. The Courier and Argus: 10th May 1916. Dundee Conscientious Objectors. The Courier and Argus: 8th June 1916. 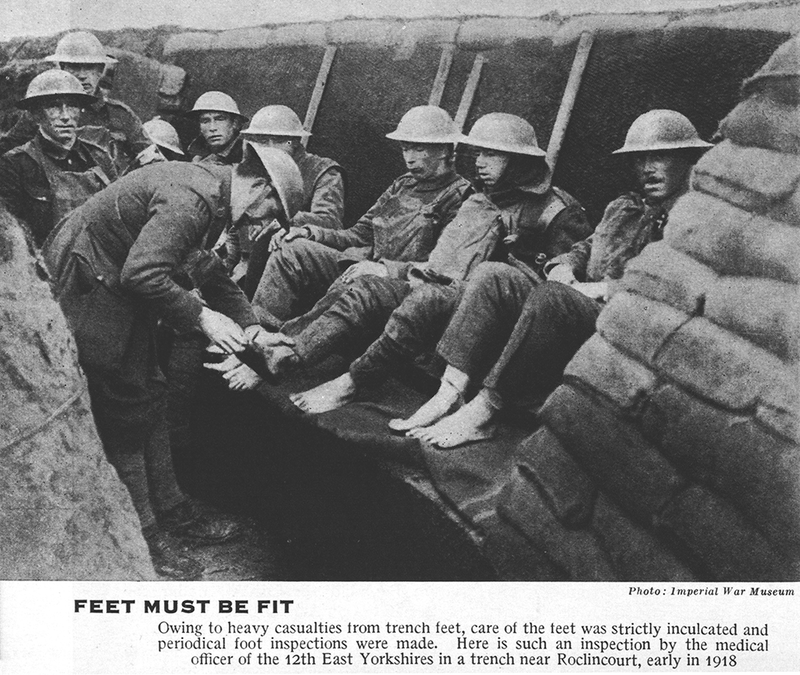 Practical Gifts for Soldiers. Draffen's Advert: no date. Submarines cost £100,000 each. 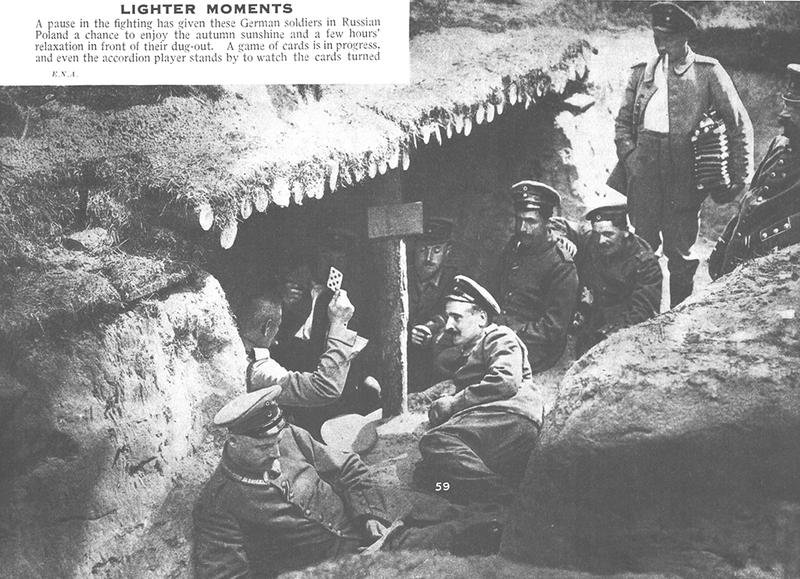 Draffen's Advert: 11th April 1918. The Wool Problem. Draffen's Advert: 22nd August 1918. A loan for Freedom and for Freedom alone. 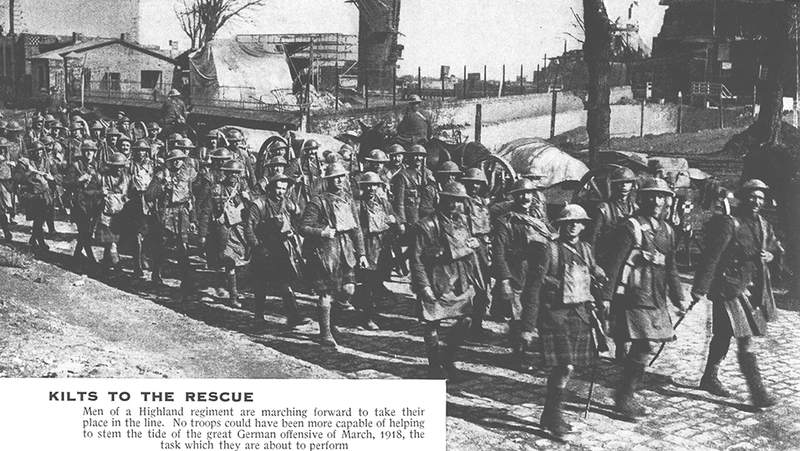 Draffen's Advert: 9th February 1918. 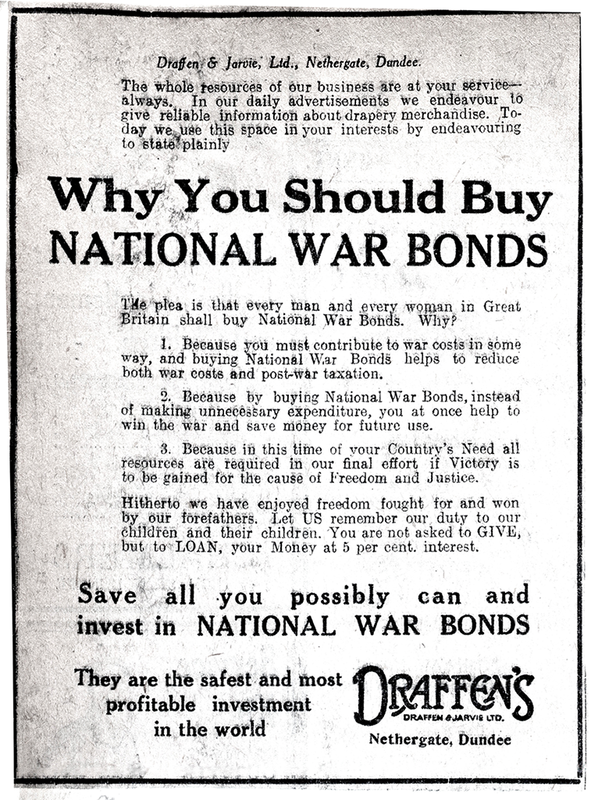 Why You Should Buy National War Bonds. Draffen's Advert: 3rd December 1917. Dundee Hut Week. Draffen's Advert: 1st October 1918. On Parcel Carrying. Draffen's Advert: 31st August 1918. Tank Week. Draffen's Advert: 4th February 1918.